We’re beyond excited that in such a short period of time LoveBee Products are being used regularly by so many both near and far from us! To thank our loyal repeat customers, we have implemented a rewards program so that you’ll save even more than just on our sales and promotions alone!  Life is better with Lovebee! 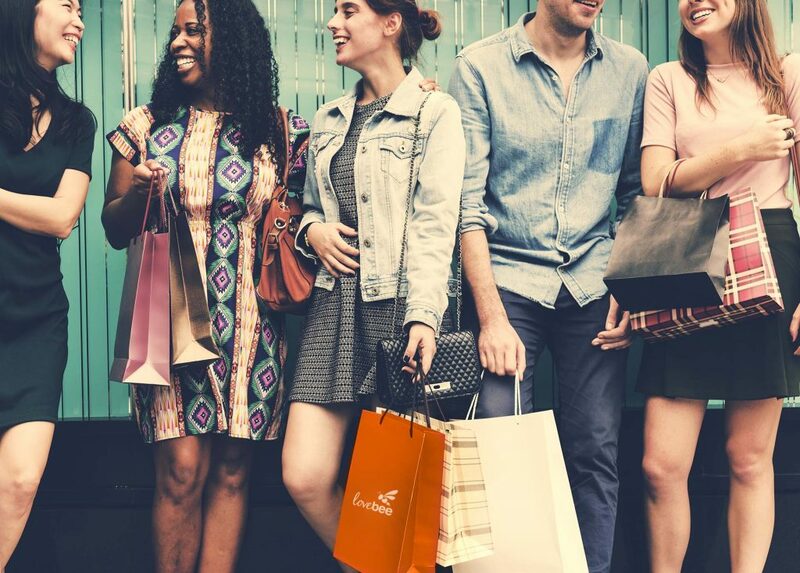 Every time you purchase a product on LoveBee.buzz and/or complete special actions like leaving a product review, your account will automatically be credited with LoveBee Rewards Points. These points can then be used during the checkout process to save money on your next order! Lovebee Rewards Points will automatically be kept and calculated under your account page. For every dollar you spend on lovebee.buzz you will receive a reward point. Every 10 LoveBee Reward Points you earn you’ll save $1.00 off any product of your choosing. Points can either be saved up within your account, or spent as you accumulate them. We will frequently be running Lovebee Rewards promotions on instagram and facebook and through our newsletter. Not all places necessarily will receive the same promotions so make sure you have followed us on social media and are subscribed to our newsletter for your maximum points potential! 50 Points — Leaving a product review (one review per item limit). Please note that reviews must be approved before they will appear live on the site. Points are rewarded for honest reviews that describe your experience with a real product. We are not looking to flood the side with fake reviews and any such reviews will be deleted with points unassigned. Have a question or suggestion for our rewards program? Please contact us!